For over 20 years, Transurban people have been building, maintaining, enhancing and operating roads that make a difference. 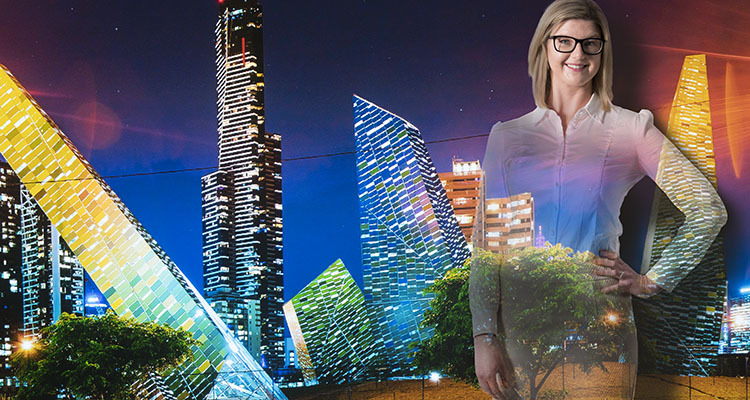 From our first asset – Melbourne’s CityLink – to owning and operating 16 assets, we’ve grown from strength to strength in delivering better outcomes for our clients and customers. Through tunnels and bridges, open roads and ingenious applications, we’ve connected communities across Australia as well as in North America. 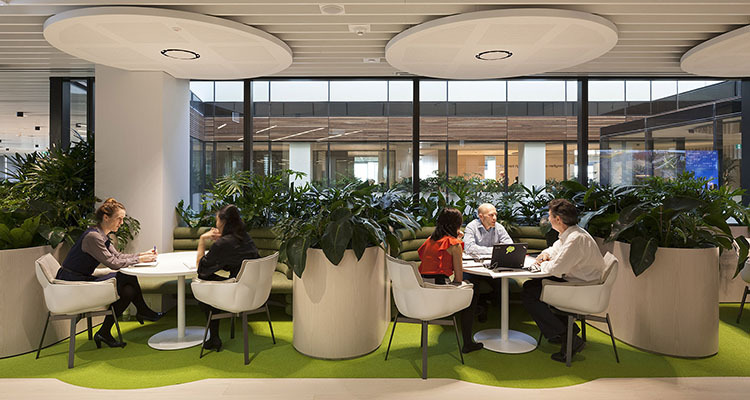 In Melbourne, Sydney, Brisbane, Washington DC and Montreal, our work brings people and places closer. Today, we make it our goal to enable smarter, faster and safer travel. Your ideas can connect millions of Australians. Imagine that. 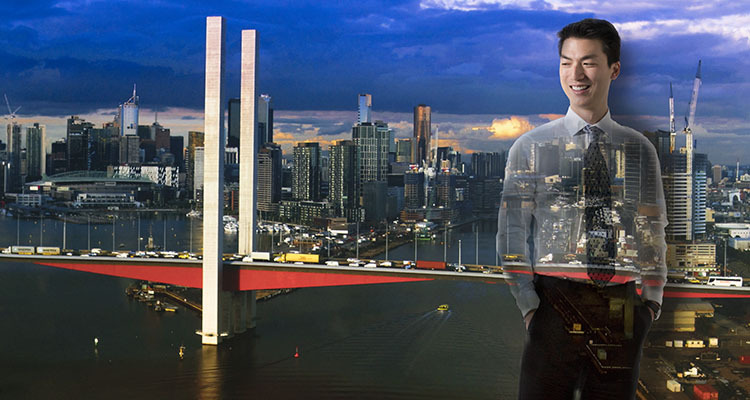 Transurban people are part of something bigger. Wherever you join, your work will make an impact. You’ll deliver successes you can be proud of, and then you’ll make them better. You’ll always push for the smartest solution, asking “What if?” and turning the answer into safer roads, smarter technologies and better customer experiences. In return, we’ll connect you with driven, intelligent people. Together, you’ll achieve more, faster. You’ll be encouraged to share your ideas and expertise – to create better ways of working, thinking, building and doing. You’ll be given the freedom to pursue the experiences you want, and you’ll never settle for less than exceptional. With us, you’ll create more than a rewarding, challenging career: you’ll build a legacy.